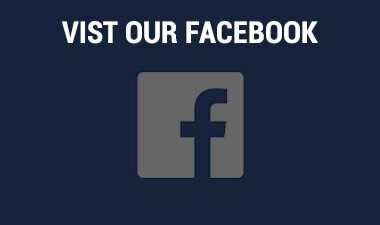 Thank you for visiting our online dealership. 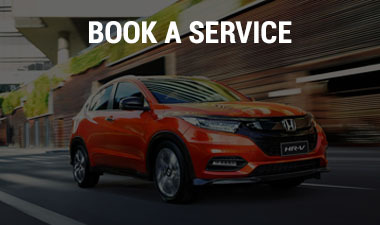 Located in Albury and Wodonga, NSW & VIC we are your #1 choice for Honda, Hyundai, Mercedes-Benz, Mitsubishi, Peugeot and Subaru New, Demonstrator and quality Used vehicles. Owned and operated by the Baker family we have been serving Albury-Wodonga and the surrounding area for almost 75 years. 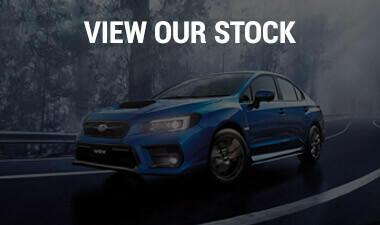 Our website contains up-to-date information on the popular range of vehicles available at all of our dealerships. As a dealer with many years’ experience, Baker Motors strives to provide you with the latest and greatest vehicles, which are designed to thrill, provide safety and comfort and help meet the demands of daily life. Explore our extensive showroom to see the exciting range of Honda, Hyundai, Mercedes-Benz, Mitsubishi, Peugeot and Subaru vehicles, including the latest models from these fine brands. 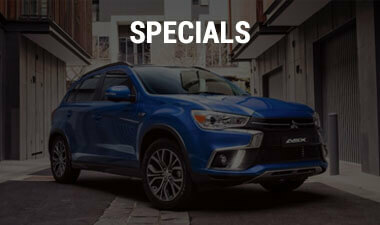 Check out the current national promotions as well as our special local offers. If you require vehicle finance or fleet advice, contact our reputable Business Managers, Manny Edmunds and Trent Haddrill to discuss the options available to you. Your safety and taking care of your investment is important. That’s why we have made booking your next service quick and easy. Simply complete the online form on our Service page and we will confirm an appointment to drop your vehicle in. We use only Genuine Parts - which are available to order from our comprehensive catalogue. Have something specific in mind? Simply complete our online form on our Spare Parts page and the team at Baker Motors will get back to you as soon as possible. No matter what you need, our team of experienced sales staff at Baker Motors are here to help. Why not book a test drive in the vehicle you have always wanted! You can do it all at your leisure, on our Honda, Hyundai, Mercedes-Benz, Mitsubishi, Peugeot and Subaru websites, over the phone or right here on Baker Motors.